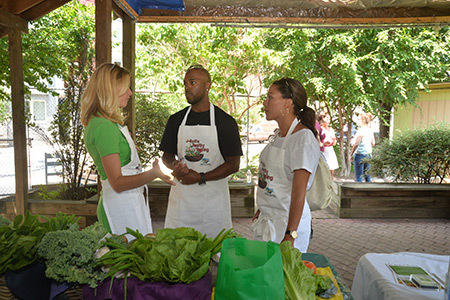 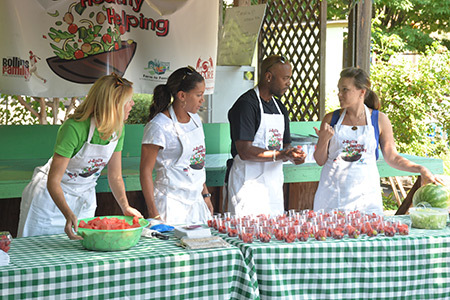 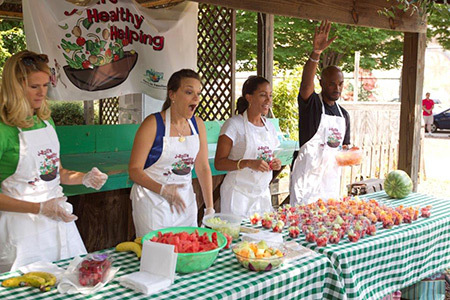 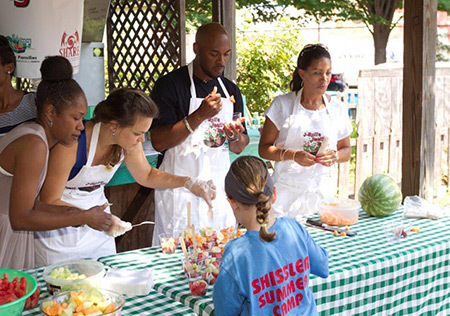 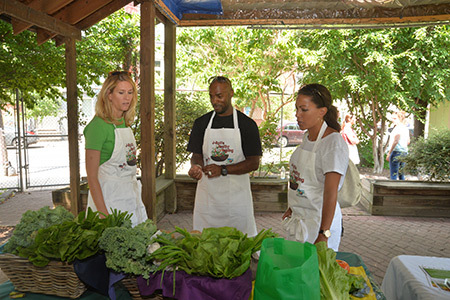 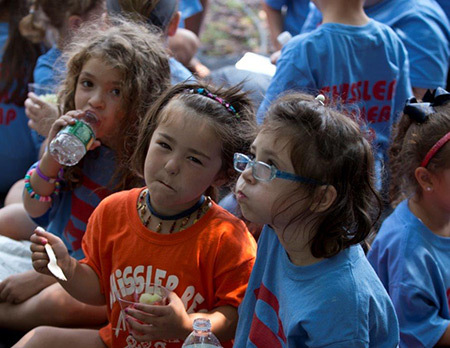 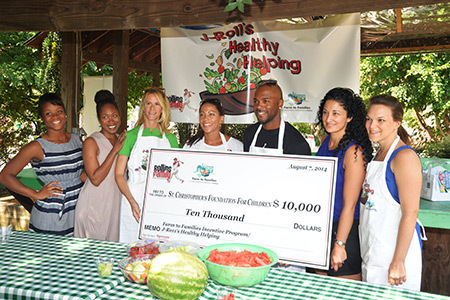 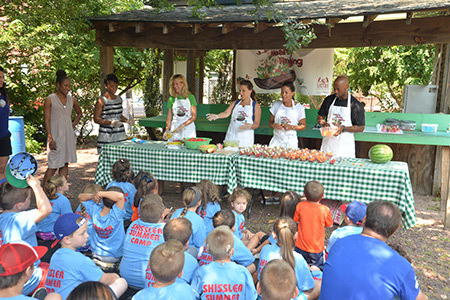 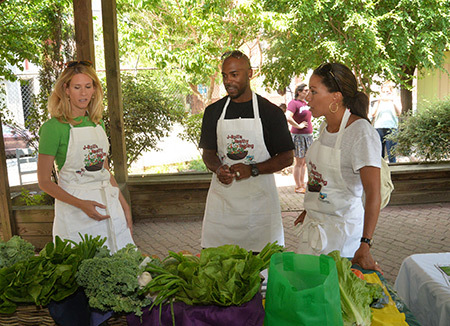 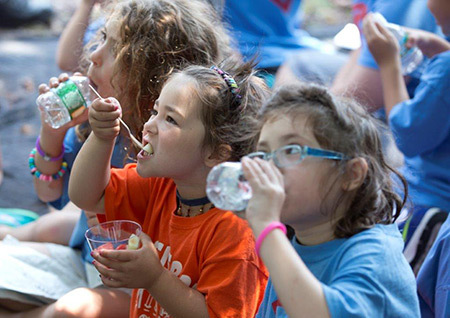 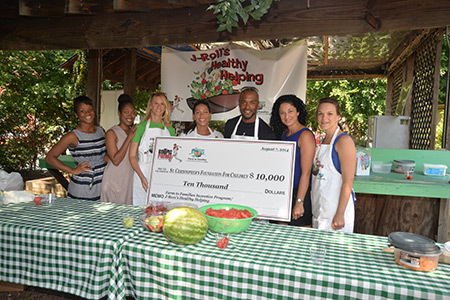 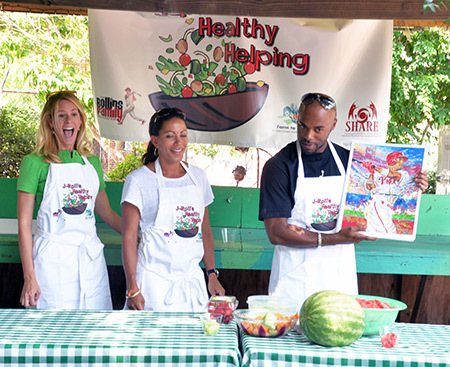 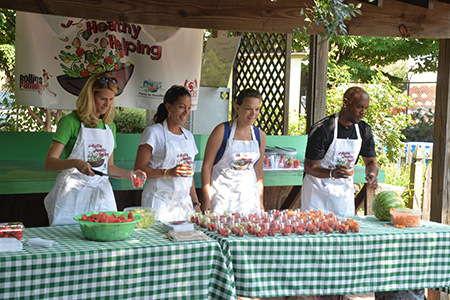 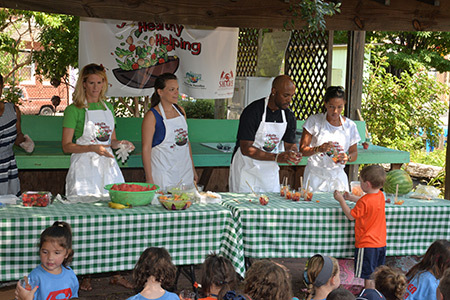 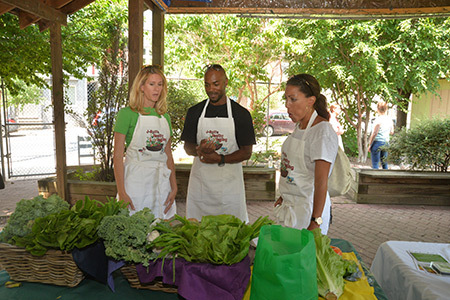 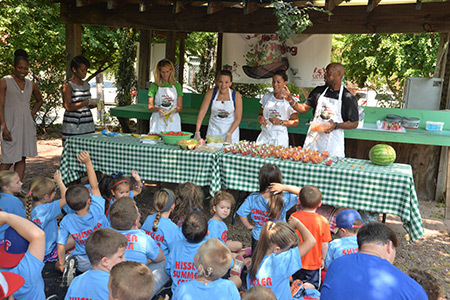 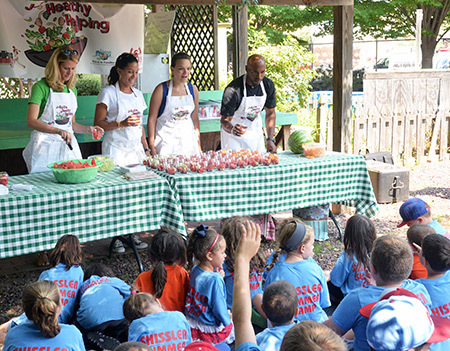 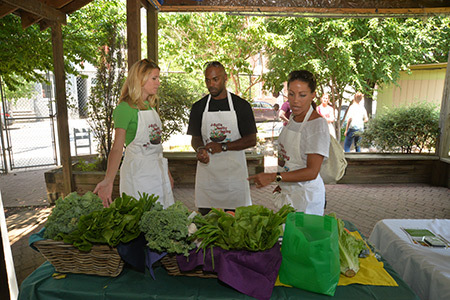 The Rollins Family Foundation and St. Christopher’s Foundation for Children-Farm to Families initiative is proud to partner in an effort to incentivize Farm to Families participants to build a habit of healthy eating. 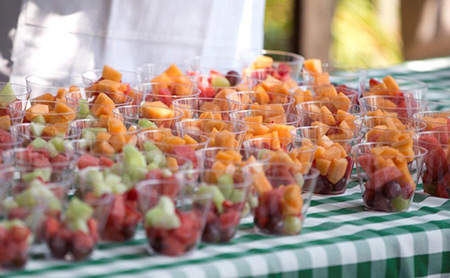 How it works: Each person is provided with a loyalty card. 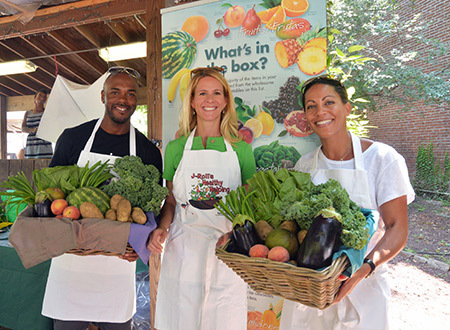 After nine boxes of fresh food has been purchased at a deeply discounted rate, the participant will receive their 10th box free. 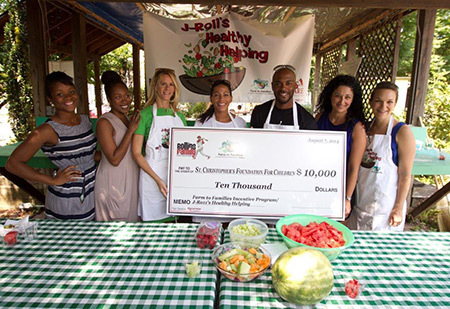 The only way to really get healthy is to change your diet – and having this important incentive rewards participants to come back for more healthy food! 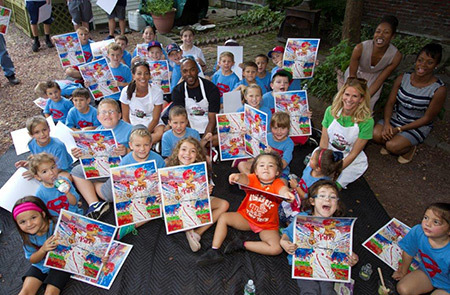 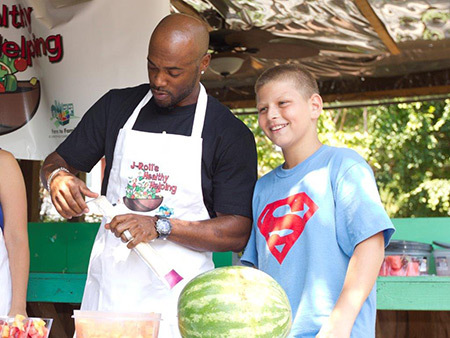 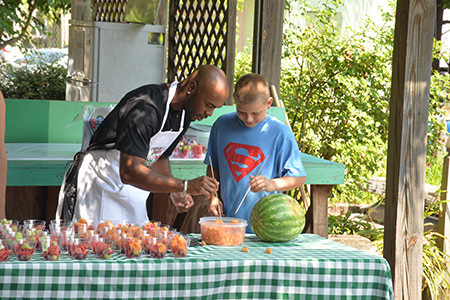 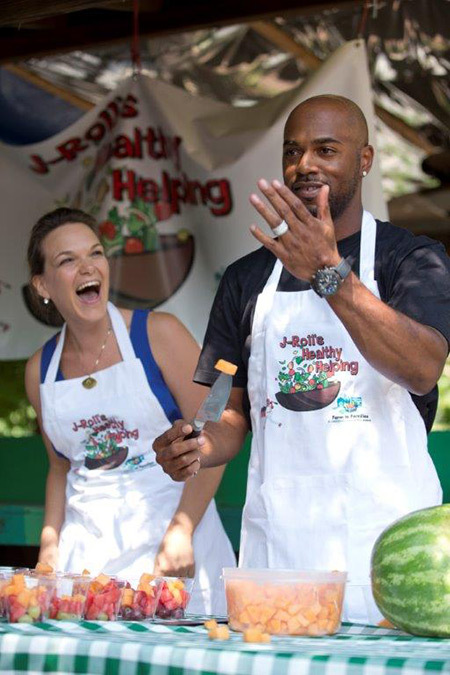 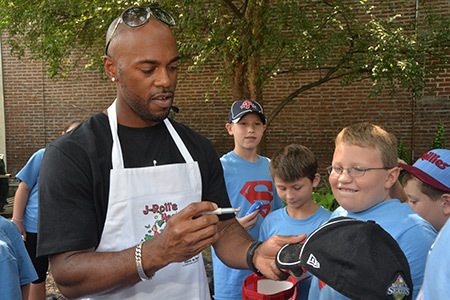 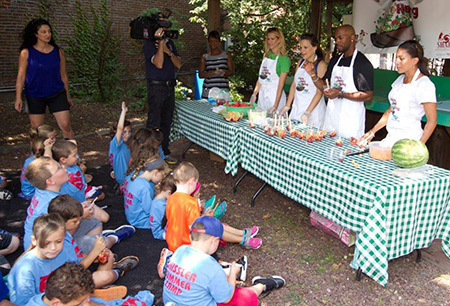 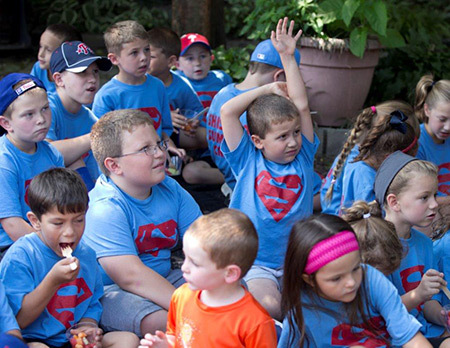 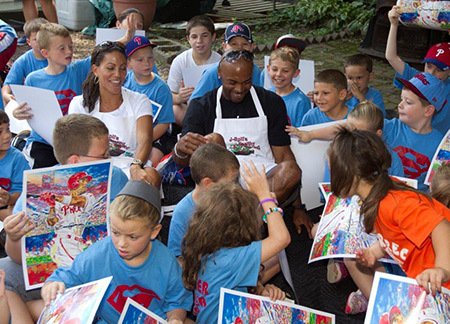 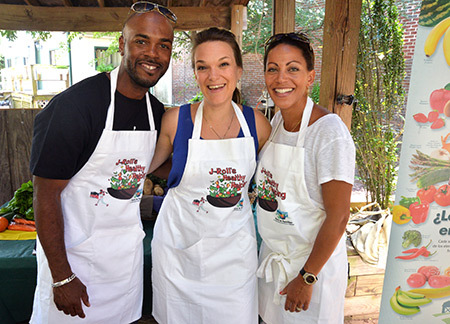 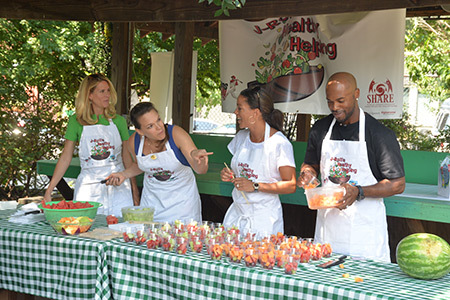 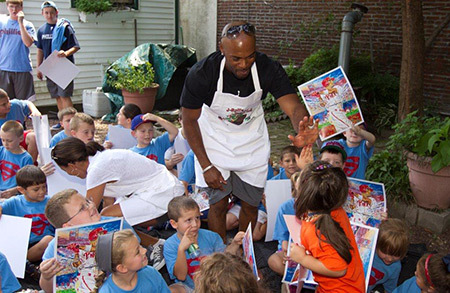 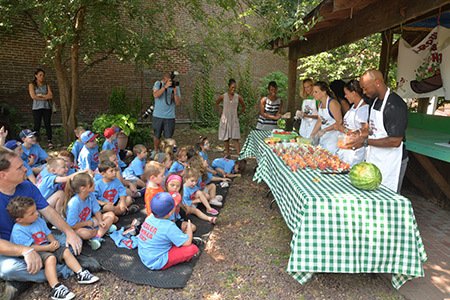 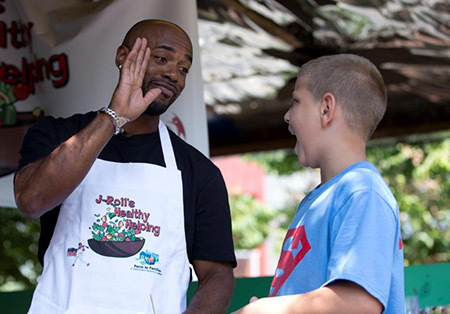 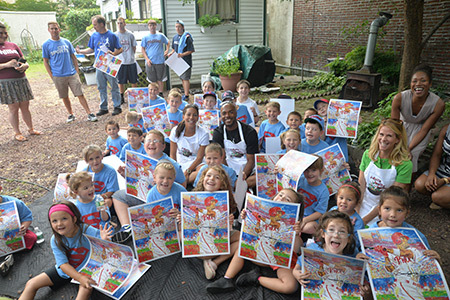 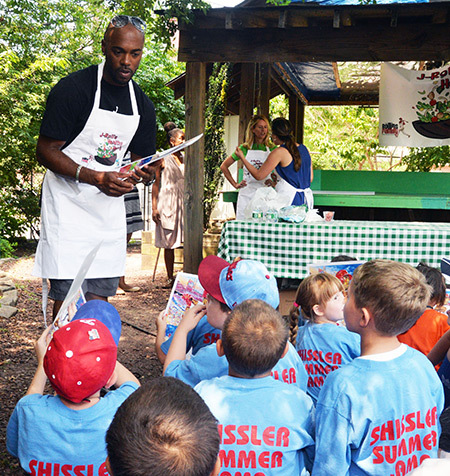 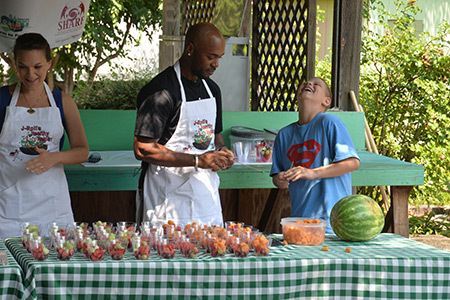 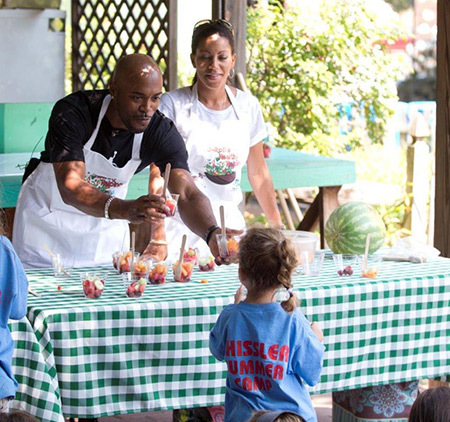 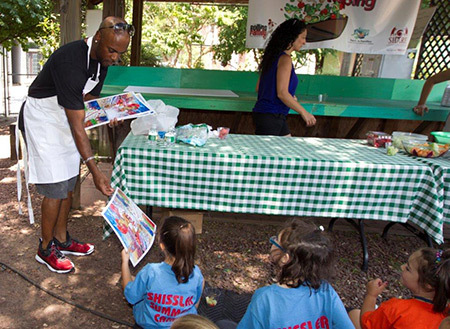 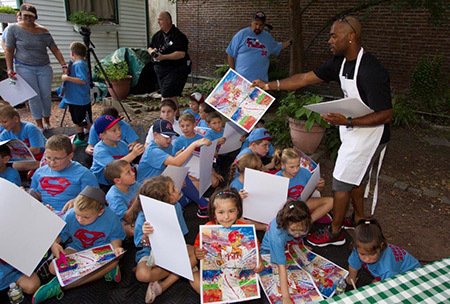 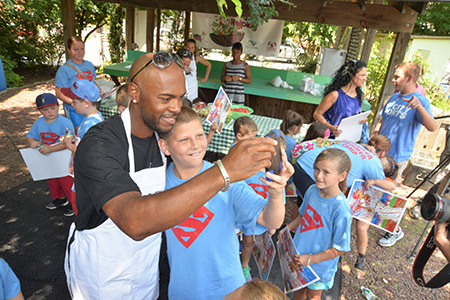 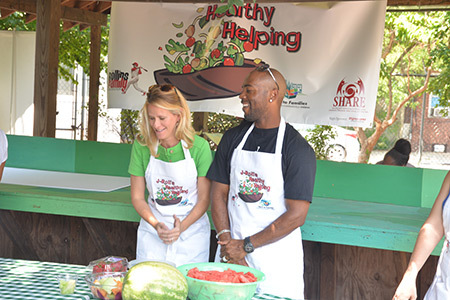 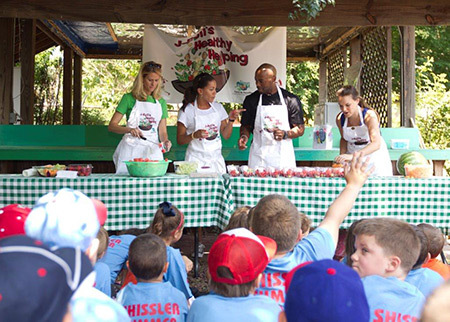 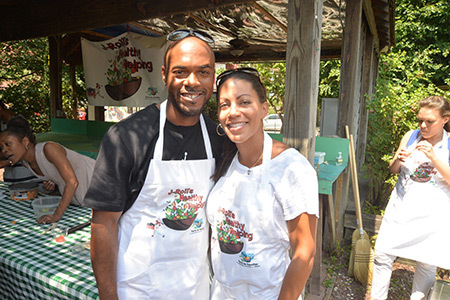 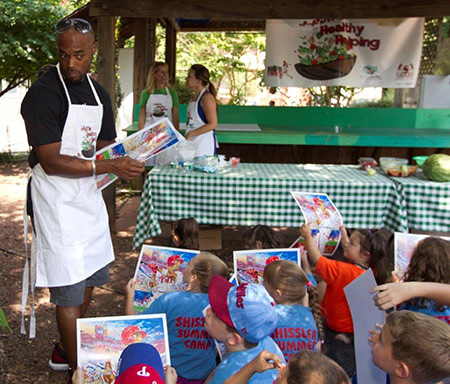 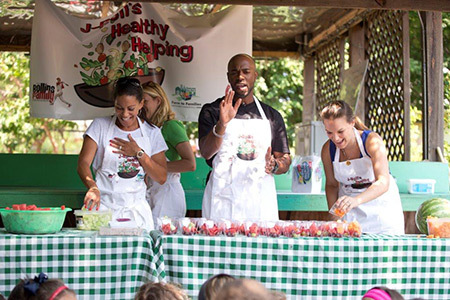 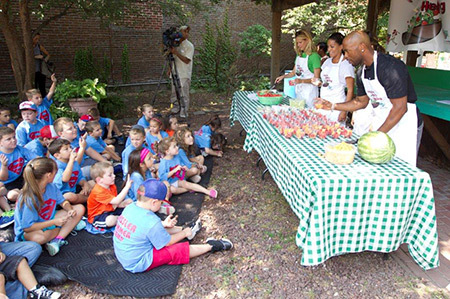 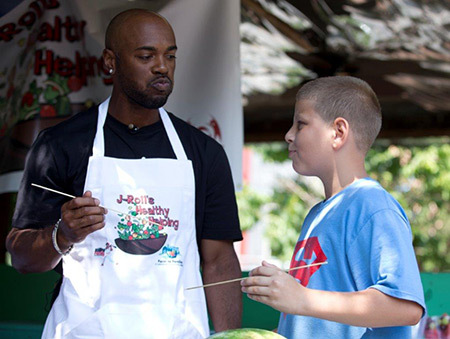 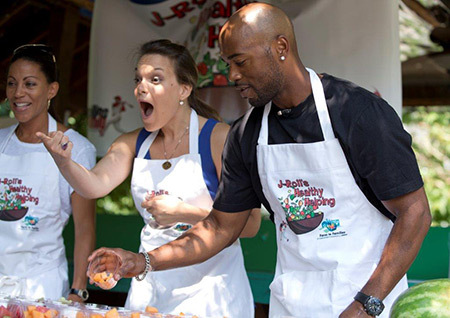 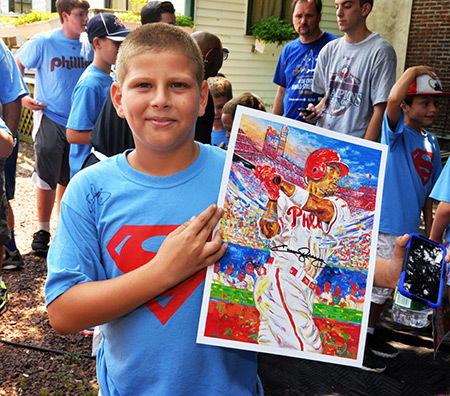 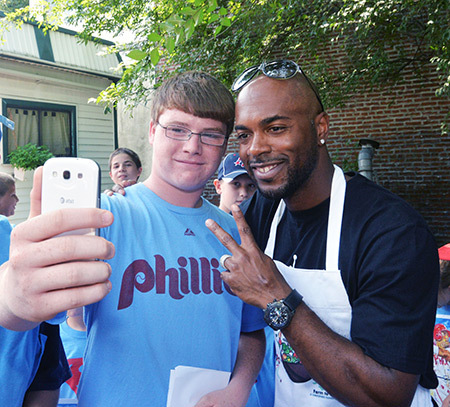 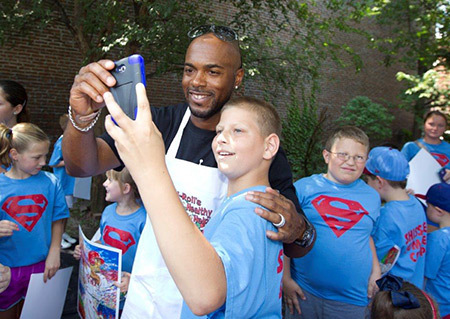 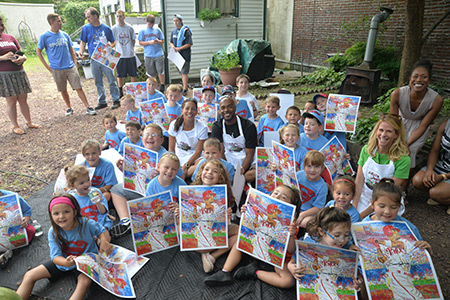 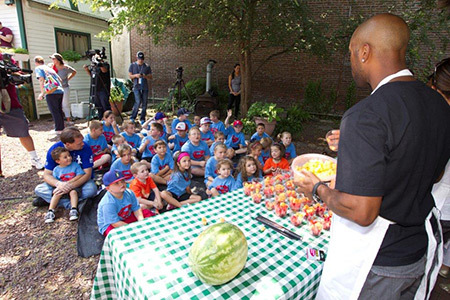 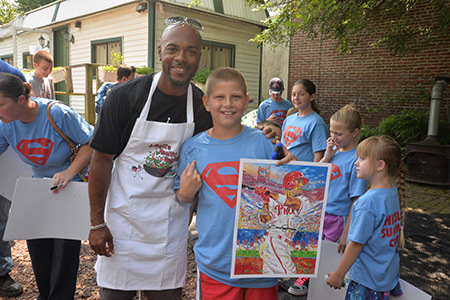 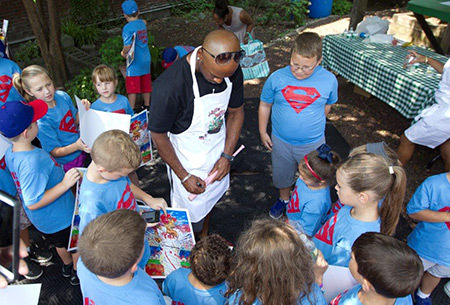 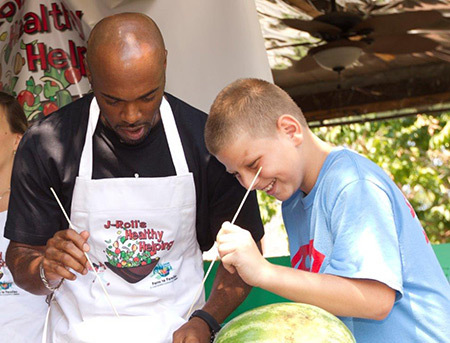 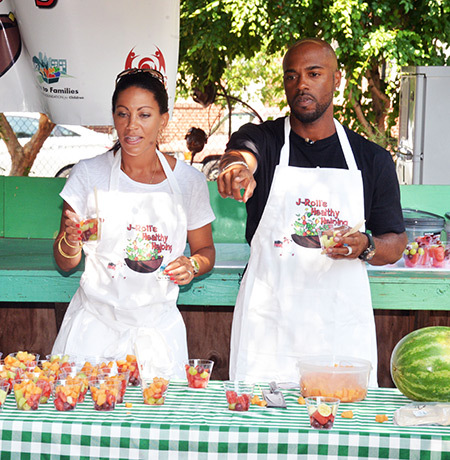 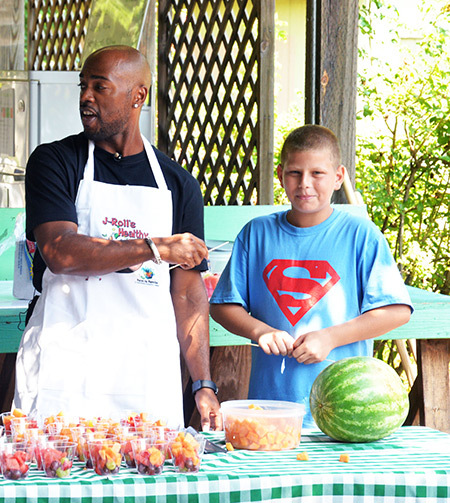 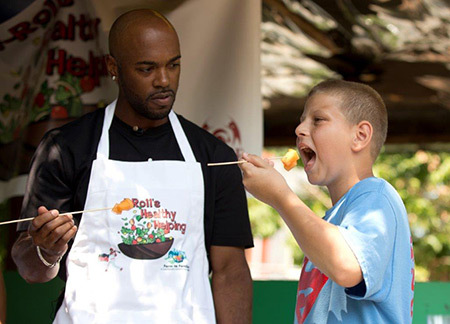 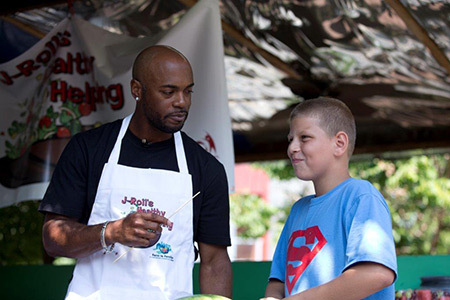 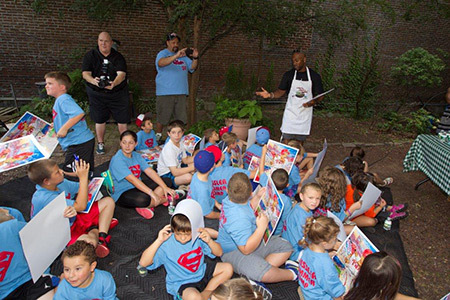 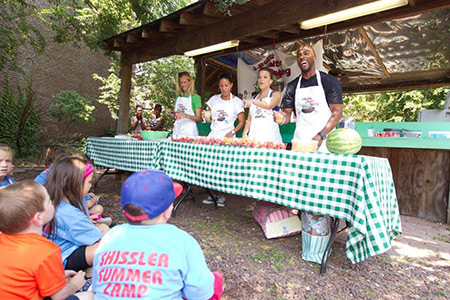 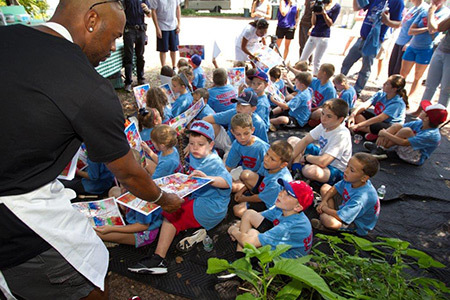 Jimmy and Johari Rollins kick off the program and share a sweet summer treat with area children on August 7th, 2014. 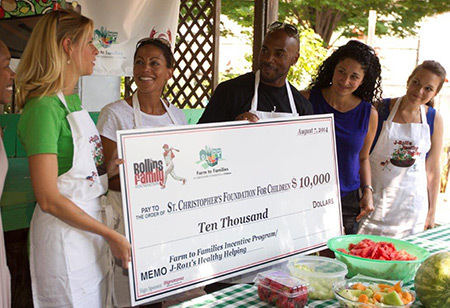 The Rollins Family Foundation has committed $10,000 to support the loyalty card program and other Farm to Families initiatives.